The National Council of Chinese Americans (NCCA) is a non-profit, non-political, public-service organization made up primarily of Chinese Americans of diverse backgrounds. 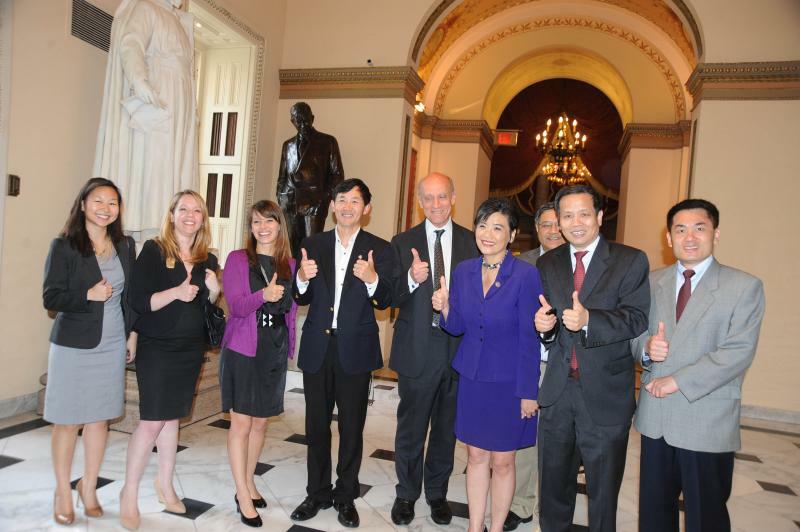 The Mission of NCCA is to serve all Chinese American people; to preserve, promote, and enhance Chinese American's cultural and spiritual heritage and humanistic value; to promote and safeguard Chinese American's social well-being and economic development; to foster the understanding between Chinese Americans and all other people in the U.S.; and to promote the dialogue, engagement, exchange and emulsion between Chinese Americans and people around the world through education, art, science, religion, and socio-economic development. NCCA upholds democratic principle and advocates for peace and non-violence. NCCA is a charitable 501(c)(3) organization, your donation and financial support are tax-deductible.